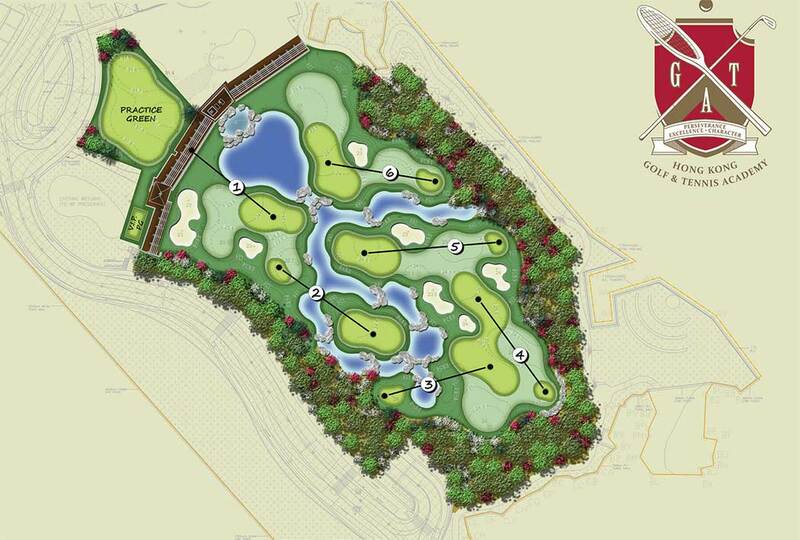 Southwest Greens will build a new six-hole compact academy course in the Sai Kung area of Hong Kong, designed by Nicklaus Design and built entirely from synthetic turf. The site will also be home to a Nicklaus Academy, offering state-of-the-art training facilities, overnight accommodations and a fitness center, as well as other leisure facilities such as tennis and paddle. Southwest Greens Construction has built several golf courses globally that feature synthetic turf systems, and Holinaty believes that the industry will continue to look at new concepts. The course and driving range are set to open later this year.